Botnation AI might not work as expected when an ad blocker is enabled in a web browser. 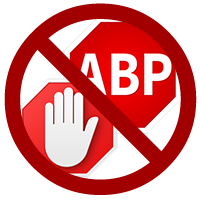 Turn off the ad blocker or add this web page’s URL as an exception so you can create a chatbot without any problems. After you turn off the ad blocker, you’ll need to refresh your screen.